A native of central New York, Barbara discovered genealogy at Jamboree. Barbara is active in SCGS as the co-chair of the Jamboree Extension Series Webinars, facilitator of the Legacy Family Tree User group, librarian and Jamboree Committee member. She is also active in APG, NGS, Genealogical Speakers Guild, and the British Isles Family History Society-USA. Barbara presents workshops on a variety of genealogy topics. 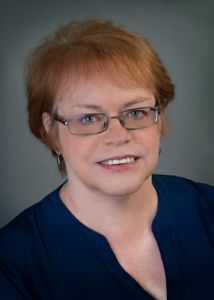 She is a DAR volunteer genealogist/consultant and writer.